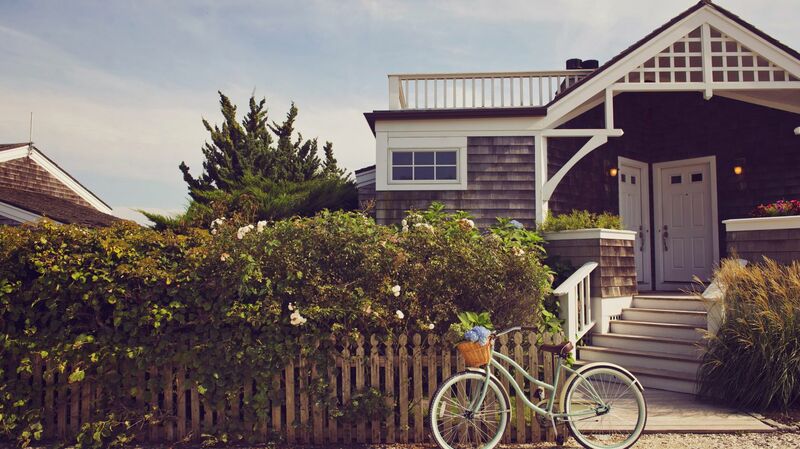 Retreat to Newport's world renowned Ocean Drive with Castle Hill Inn, a timeless escape overlooking Narragansett Bay. By reserving one of the luxury accommodations at our hotel in Newport, RI, you will enjoy full gourmet breakfast and afternoon tea daily, private beach access, complimentary Wi-Fi, and parking. Familiarize yourself with the Castle Hill Inn legacy and retreat to one of the most well regarded Rhode Island beach hotels today.